Tire remnants are a common sight on the highway, but many drivers have never seen a big rig tire blowout in action. A tire blowout doesn’t always affect other drivers, but when they do, the consequences can be devastating. If you have been injured by a tire blowout, you need the assistance of a knowledgeable Indianapolis injury lawyer to help you regain your health and quality of life. Truck drivers must comply with safety regulations laid out by the Federal Motor Carrier Safety Administration, and a pre-trip inspection is an important component of these requirements. Tires must be checked for wear, tread separation, defects and proper inflation before every trip to ensure the safety of other drivers. Some truckers skip this vital step in the interest of time and pay dearly for it later, often causing life-altering injuries to other drivers. When a tire explodes, rubber and other debris flying at high speeds can injure or kill other drivers. If the truck driver reacts poorly to the blowout by slamming on the brakes at a high speed, the truck will jackknife and cause catastrophic pileups. Common injuries sustained in accidents of this nature include whiplash, head trauma, facial lacerations, broken bones and spinal cord injuries, all of which could have been avoided if the trucker had made sure that his or her tires met safety regulations before the trip. A big rig tire blowout can change your life in an instant. 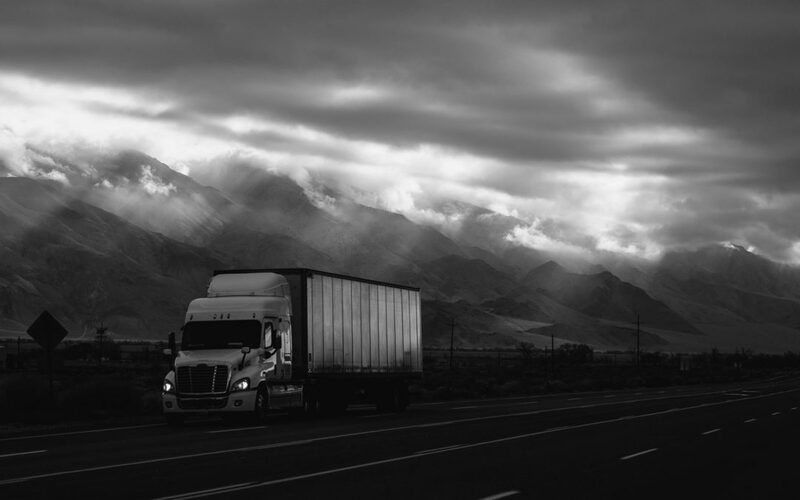 If you’ve suffered traumatic injuries due to a truck driver’s negligence, you need a law firm in Indianapolis to represent your interests. While you concentrate on healing from your injuries, let Garrison Law Firm focus on getting you the financial compensation you deserve.